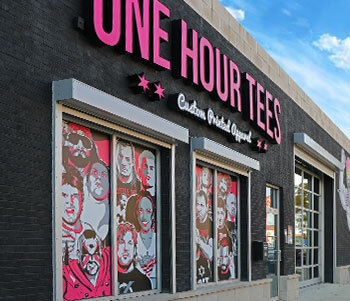 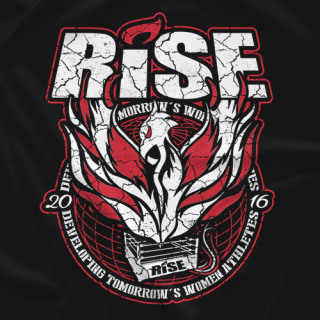 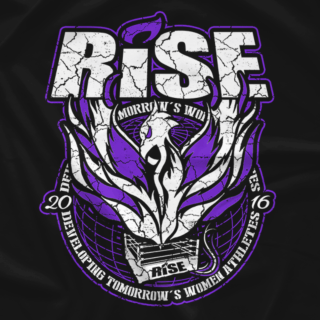 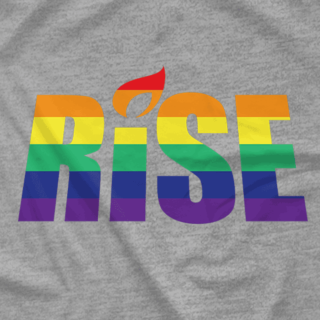 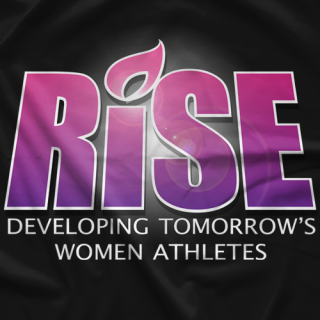 Welcome to the online T-Shirt Store of RISE - Developing Tomorrow's Women Athletes. 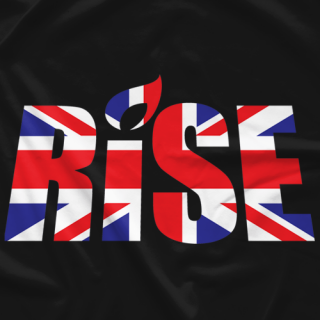 Since November 2016, an industry leader in talent development, showcasing Today's Best, Tomorrow's Brightest in our Live Events throughout the US as well as through our relationships with promotions in Canada, UK, Japan and more. 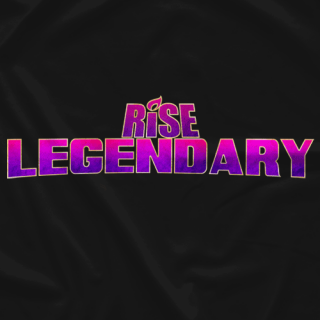 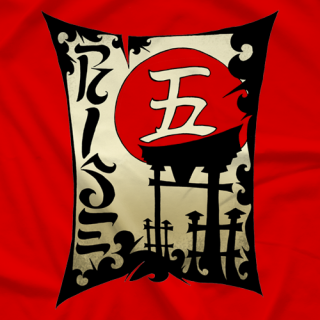 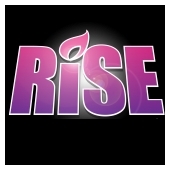 Subscribe to riseascent.com or our Apps on iOS and Andrid for $4.99 per month to access to our full archive of RISE Events.